Leading Manufacturer and Exporter from Jaipur, our product range includes Dholpur Stones such as Pink Dholpur Stone, Red Dholpur Stone and Agra Red Stones. 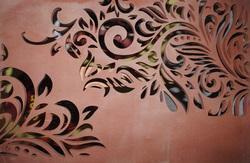 Sandstone panel improve your beauty of wall. 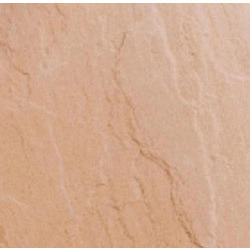 Owing to a long-term destination for our business, we are engaged in offering a wide gamut of Pink Dholpur Stone which has a great finishing and easy maintenance; these pink stones are widely demanded in numerous residential & corporate sectors for its reliability and high durability. Our offered pink stones are processed using cutting & cleaning machines with advance methodology. Patrons can avail these pink stones from us in different sizes or in a bulk order.